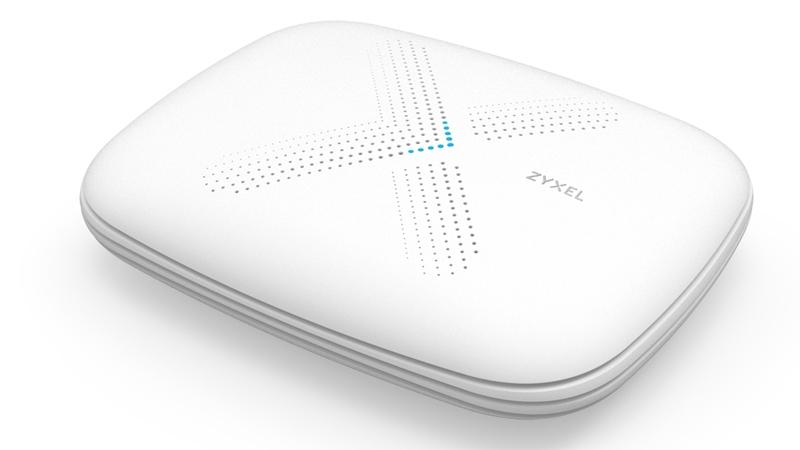 Of all the whole-home Wi-Fi products we’ve tested, Zyxel’s Multy X boxes look the least distinguished. They’re less compact, less shiny, and we don’t think geometrists have invented a name for their shape yet. If we didn’t know they were mesh routers, we’d probably have guessed they were something to do with air conditioning. But let’s be honest, you’re not going to choose any networking device on the basis of its looks. 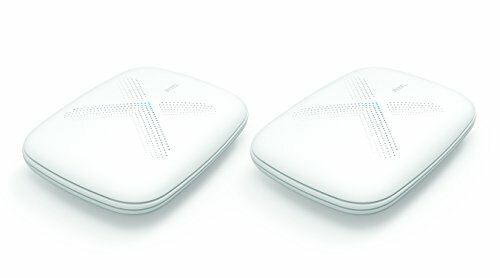 What counts is that on the inside of each Multy box are two sets of aerials: a pair for the 2.4GHz and 5GHz Wi-Fi networks that your devices are going to connect to, and four more for an independent backhaul to carry data between the units. They spread the signal around a normal-sized house very effectively indeed. Unlike BT’s system, the primary unit includes a router, so you can plug it straight into your broadband provider’s modem. That’s handy if it’s time for your ancient router to go to the network in the sky, but if you have a combined modem and router you may need some extra fiddling to make it work properly. Multy or let it decide which to connect devices to, and there are a few extras like basic parental controls and a guest network. Most users won’t need any more. Setup is from a phone app, with no option to use a web page from a PC browser, and we found the app quite slow and clunky – but it worked. Although it serves the same purpose as a mesh network, this isn’t one. If you add a third unit, it still has to communicate with the primary unit, not the nearest. At the time of writing, an update was due to support daisy-chaining, which could make the Multy X a very interesting solution for larger premises. 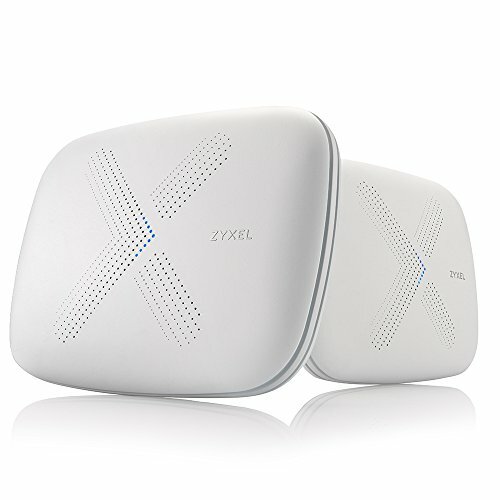 As a two-box kit, the Multy X works impressively well for a reasonable price, and with four Gigabit Ethernet ports on the back of each unit (see image left) it’s just as good for connecting PCs and consoles as wireless mobile devices. Another unusual feature of the Multy X is that, when you connect the Multy ‘skill’ to your Amazon Alexa account, it can respond to several voice commands via an Echo or the Alexa app. If your connection seems slow, for example, you could say, ‘Alexa, ask Zyxel Multy to test internet speed’. Or if visitors have just left, you might say ‘Alexa, ask Zyxel Multy to turn off guest Wi-Fi’. It sounds a bit like you and the Zyxel Multy are getting a divorce and Alexa is the teenager stuck in the middle, but it works. They could have made the name less of a mouthful – after trying ‘Alexa, ask Zyxel Multy’ a few times in a south London accent, you’re more likely to get a contract for a rap record than a response from your Wi-Fi box. Still, we like the idea of talking rather than wading through settings, and this is a good start. Room-to-room roaming - A single Wi-Fi network name and password eliminates the need for multiple sign-ins that are normally needed on networks with range extenders .